Plumbing pipes age. With age comes leakage. 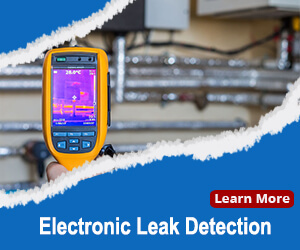 The best option for preventing pipe leakage is to monitor them via a yearly maintenance schedule. 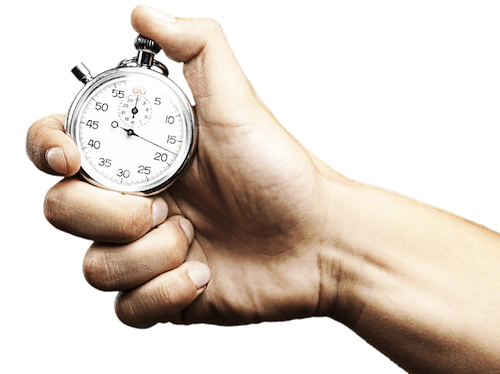 Monitoring does not have to be a large enterprise that takes hours. 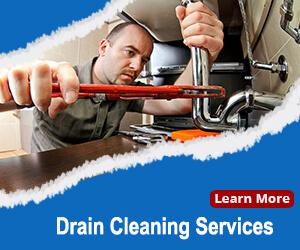 Blue Planet Drains & Plumbing offers residential and commercial plumbing maintenance which identifies plumbing issues before they become expensive repairs. Many major plumbing leaks begin as pinhole leaks. If pinhole leaks are caught in their beginning stage, you can save yourself the hassle of replacing larger sections of pipe and water damage repairs. Below is information that can help you to do so. Copper and galvanized steel pipes are slowly compromised by the pH level of water. If you are not using a whole house water filtration system, the chances of your pipes life expectancy being compromised increases. We have seen some new pipes failures with three years of their installation. Pinhole leaks typically form due to internal corrosion. Hence, the leak is the final stage of internal corrosion compromising the pipe. 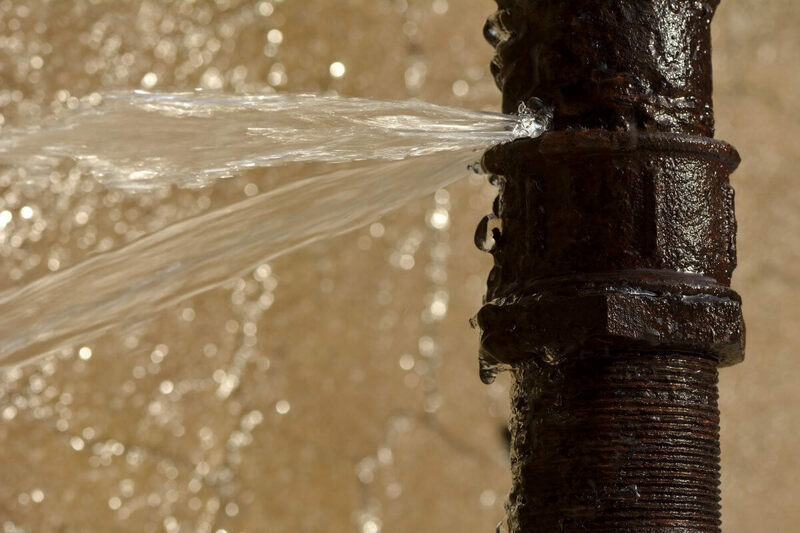 While it may not be possible to guard against pipe corrosion without a water filtration system, you can take note of the signs of a pinhole leak. Here’s are some of them. High Water Bills. 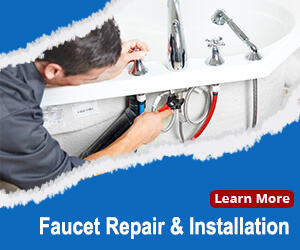 Bills that have increased from their normal ranges are telling signs that you may have a leak. Unusual Sounds. Running water has a distinctive sound. When water is not in use, you should not hear running water. If you do, there is a problem. Wall Anomalies. Walls tell stories. If you are observant to walls that are discolored, soft, or spongy, you may have spotted to the area of a water leak. You can also be alerted to water leaks if you smell odd odors from walls. Floor Condensation. Floors that are damp and retaining dampness for no apparent reason could be indicators of a leaking pipe beneath it. 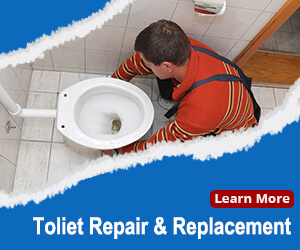 Are you having any of the above issues occurring in your home or business? Hesitating will only make the problem worse. 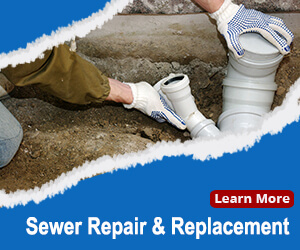 Call Blue Planet Drains & Plumbing to get the issue fixed fast.